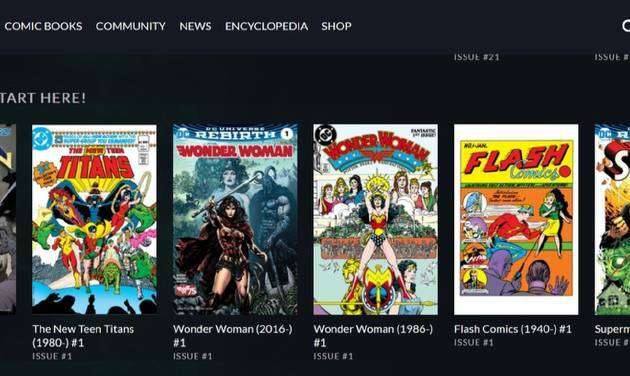 Keep up with comic books and other news in film, television and geek culture. 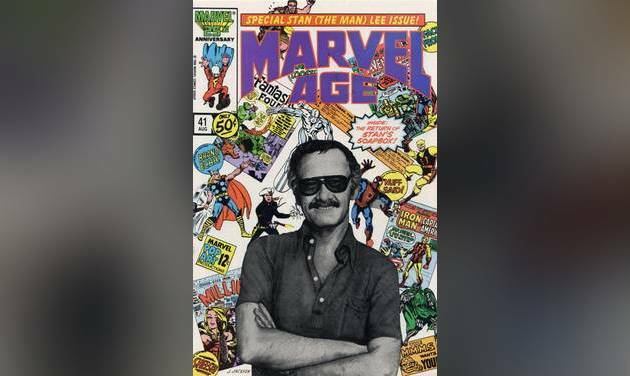 The Infinite Danger Room podcast panel remembers Marvel Comics legend Stan Lee. Infinite Danger Room #105: Costume changes! 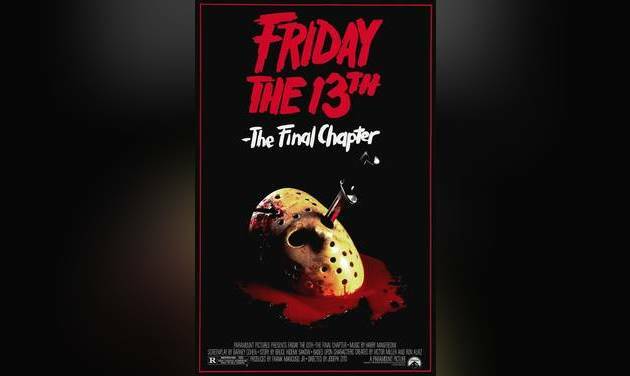 What's the best horror film of the 80s? 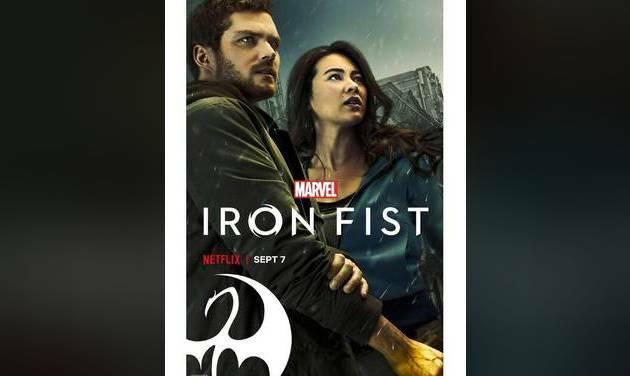 Does 'Iron Fist' improve in season two? 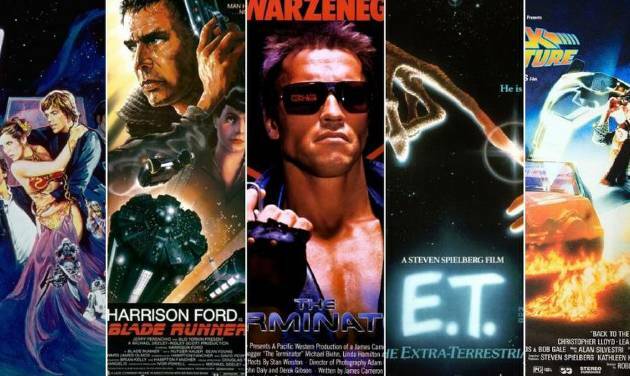 The greatest sci-fi film of the 1980s? The preschool favorite "Blue's Clues" is set to return with a new host and a new title. 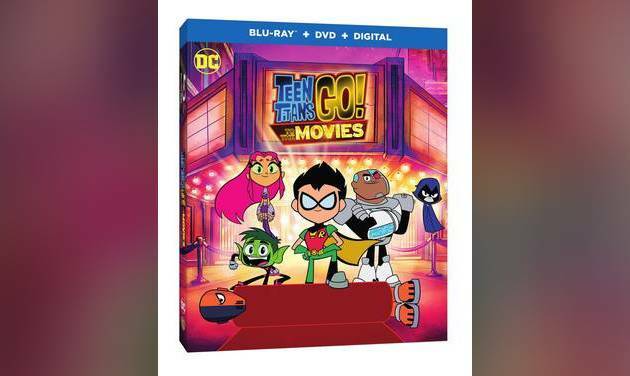 You can bring the Teen Titans meta-fictional movie adventure home this October. 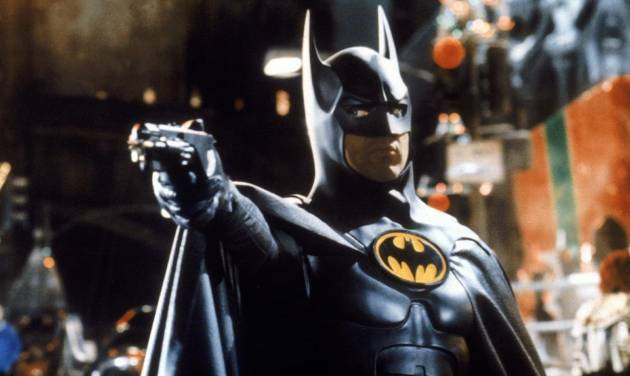 With Batman Day set for Sept. 15, The Infinite Danger Room panel discusses its favorite actors to play the Dark Knight. Gary Friedrich created the motorcycle-riding Ghost Rider with Mike Ploog and Roy Thomas in "Marvel Spotlight” No. 5 in 1972. 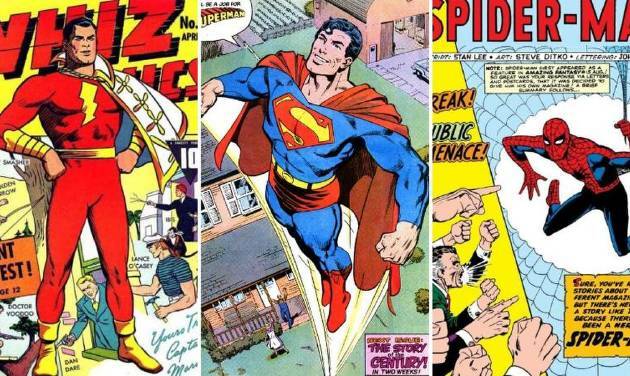 Today would have marked the 101st birthday of one of comics' greatest creators. Russ Heath, one the greatest artists of war comics in the genre's history, has died at 91. July 18, 2018 marks the 10th anniversary of the release of Christopher Nolan's "The Dark Knight." Creepy comics to scare up on Friday the 13th! SoonerCon 27 will be held June 22-24 at the Reed Conference Center in Midwest City. 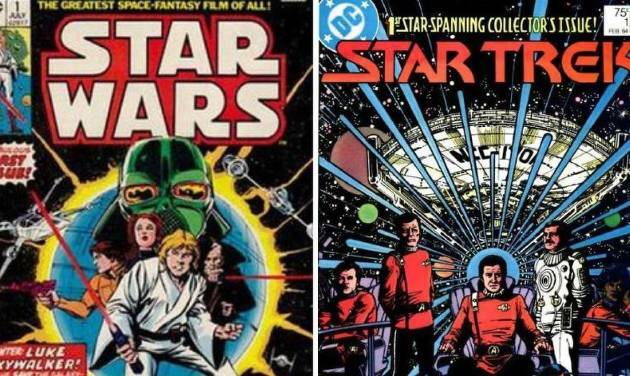 Take a look at some adventures of Han Solo in comic books over the past 40-plus years. Ever wonder what Daphne and Velma were up to before they met Scooby-Doo and the rest of the Mystery, Inc. gang? 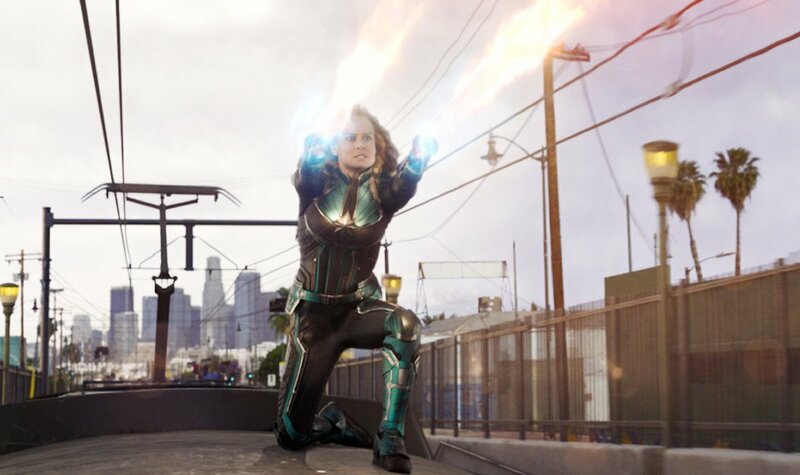 Superhero battles will again hit the big screen this weekend as "Avengers: Infinity War" comes to theaters. Oklahoma Contemporary is taking a look at the culture of comics in Oklahoma. Boom! 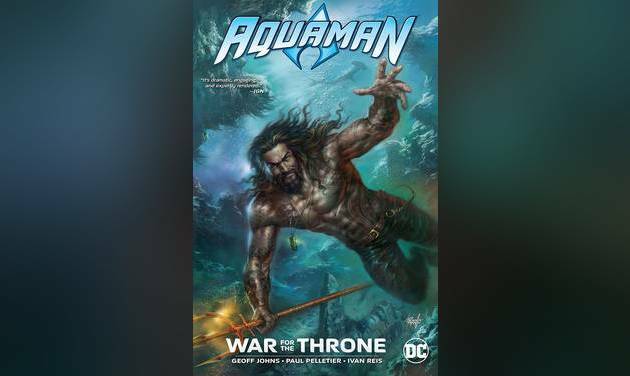 Studios became a premier publisher with Diamond Comic Distributors beginning this month, has big plans for retailers, fans. Wizard World, Inc., has announced several schedule changes to its pop culture show tour for 2018. Infinite Danger Room #81: Forgotten Fantastic Four? The highest-ever attended ComicsPRO annual conference was focused on solutions. A weaker 2017 in the comics market didn't seem to dampen attendance at the ComicsPRO annual retailer conference. DC Comics will launch a 'Sandman Universe' series of titles beginning in August. The highly anticipated "Black Panther" film from Marvel hits theaters this weekend, with Chadwick Boseman in the title role. The classic film "The Philadelphia Story" returns to screens for two nights in February. Flash episode features a couple of Oklahoma connections. During last night's national championship college football game , a new TV spot was shown for Marvel's "Black Panther" film. The Oklahoman’s Matthew Price joins Infinite Danger Room panelist Chris Borthick to select their all-star Star Trek bridge crews. 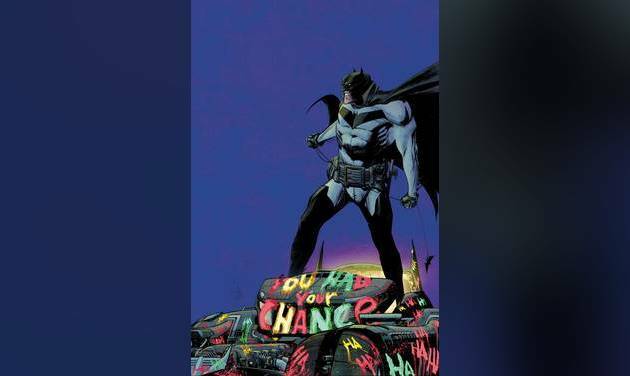 As 2017 comes to a close and we ring in 2018 very soon, check out some comic book covers and stories wishing you a Happy New Year. Spider-Man and the Human Torch team up on Christmas Eve in the 1972 cover-dated "Marvel Team-Up" No. 1. 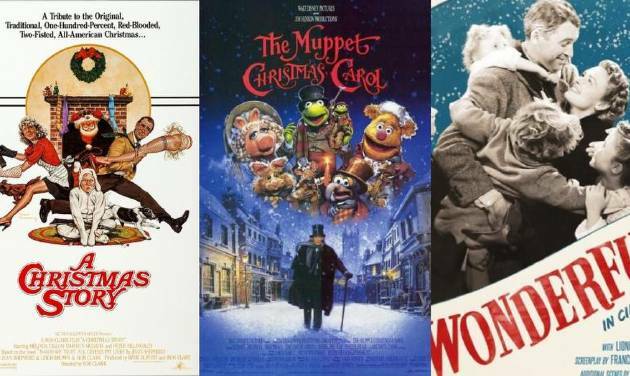 This year, superheroes, talking ponies and even Ebenezer Scrooge will get into the Christmas spirit in comics. With Hulk a popular character in this year's "Thor: Ragnarok," it seemed a good time to revisit a Hulk holiday tale. Netflix announced today that Marvel's The Punisher has been renewed for a second season. Which Marvel film is the best? The Oklahoman’s Matthew Price joins the Infinite Danger Room panel to review the “Justice League” film. Thirty years ago, Spider-Man faced some of his darkest fears -- and appeared on one of his most classic covers. SoonerCon has announced special guests for “SoonerCon 27: Beyond the Veil," which is scheduled for June 2018. Steve Ditko, notable comics artist best-known as the co-creator of Spider-Man and Doctor Strange, turns 90 today. A major DC character was introduced in last night's episode of "The Flash" -- and an Oklahoman was involved in a major way. With his reputation at a low ebb, Captain America hits the road to reconnect with the country. 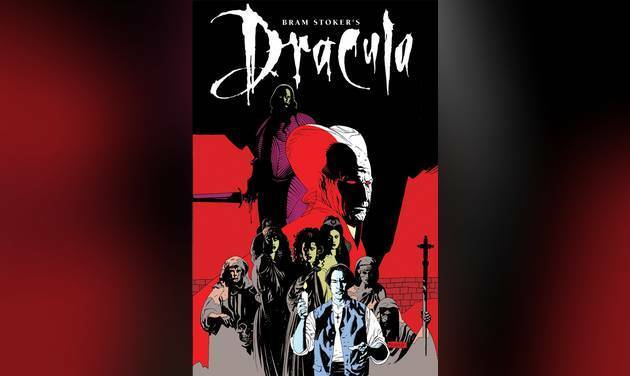 Batman, Dracula are among recommendations for Halloween comics reading. Wizard World brings its pop culture and comics show to OKC for the first time. Oklahoma-based artist John Eric Osborn will be featured at this weekend's Wizard World Comic Con: Oklahoma City. Writer Brian Winkeler will launch three new comics at Wizard World Oklahoma City. OAF, or Oklahoma Alliance of Fandom, celebrated 50 years in 2017. Writer-artist S.A. McClung will appear Saturday at OafCon in Norman. The return of the "Dakota Universe" characters formerly published by Milestone Media was announced at New York Comic Con. The Australia-based Taylor spoke via phone with The Oklahoman to discuss the creation of the comic book and the series. Return of the Fantastic Four? Colleen Doran will be honored as the seventh honoree in the Wizard World Hall of Legends. Warner Archive has announced the extended TV cut shown on ABC of "Superman: The Movie" will be officially released. Jolt Cola is back on shelves at Oklahoma City Dollar General stores, according to a release from the company. Wizard World, Inc. will bring its Wizard World Comic Con to Oklahoma City for the first time on Oct. 27-29. The fictional Archies band will meet comic-book versions of real bands in their new ongoing series "The Archies." "Marvel's Inhumans" will premiere on ABC at 7 p.m. Sept. 29. 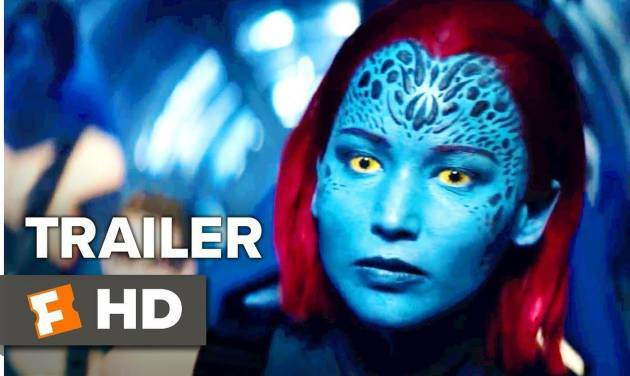 But Marvel fans can get an early look Sept. 1 in IMAX theaters. Jack Kirby created many of the best-known heroes in comics. Marvel's new Defenders: Who are they? The convention is highlighting three successful Oklahoma talents with this year's show. 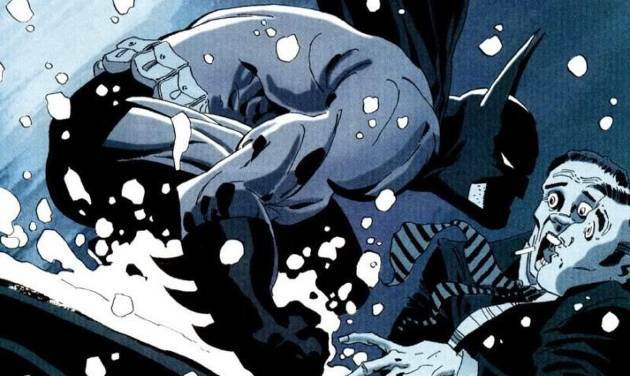 The four-part crossover between Batman and The Flash, “The Button,” has been one of the biggest comic-book hits of the year. 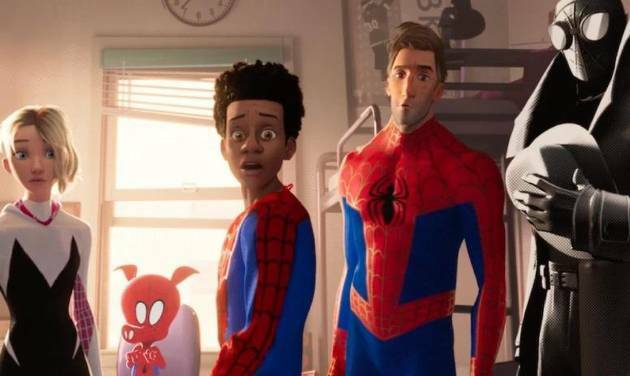 Marvel is focusing on Spider-Man's hometown and supporting cast in the new series "Spectacular Spider-Man." Academy Award-nominated screenwriter Eric Heisserer, originally from Norman, crafts a new title of misfit heroes for comics. Los Angeles-based Todd Haberkorn -- an actor, director and producer -- is a featured guest at this weekend's Soonercon. In this week's "Venom" #150, Eddie Brock has again bonded with the alien symbiote to form Venom. From superhero action to horror tales to engaging biographies, the following may entertain or even enlighten you. 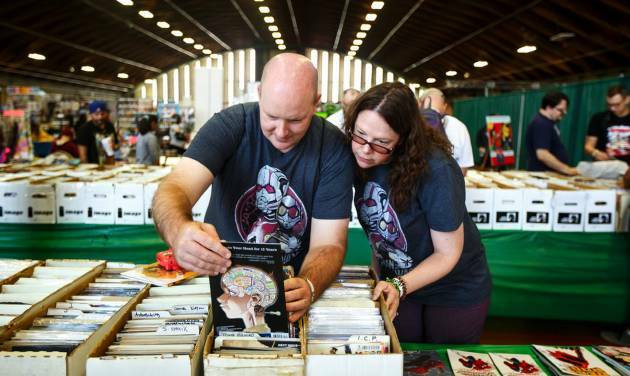 16th annual celebration features free comics, including "Wonder Woman," "Guardians of the Galaxy." A new book looks at the era of kooky crimefighters and campy comic books, as well as their impact in the larger culture. Edgardo Miranda-Rodriguez has created a comic book character that reflects the Puerto Rican heritage of millions of Americans. Infinite Danger Room #39: Diversity in comics? 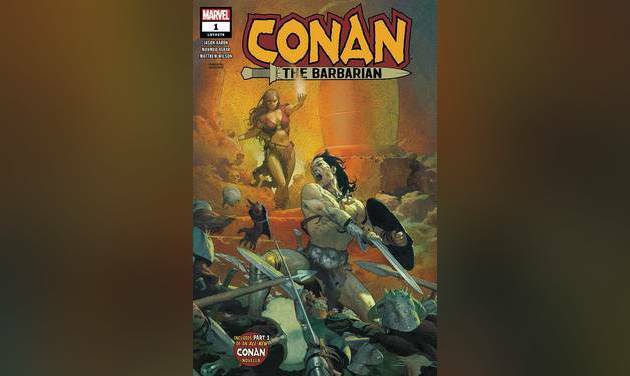 How can modern comic companies add diversity to their lineup of titles while maintaining a connection to their classic characters? 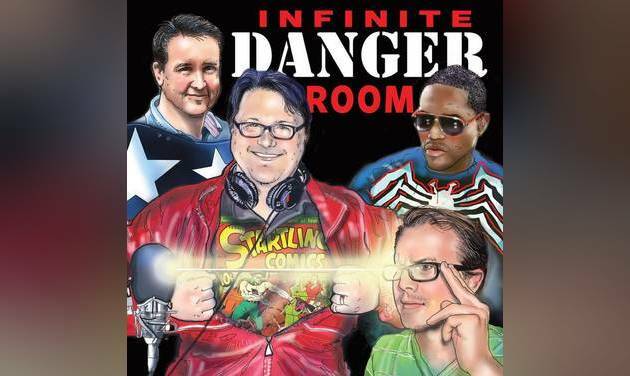 Infinite Danger Room #38: Fantastic Four No More? Infinite Danger Room #37: R-rated? The Alfred Hitchcock classic "North by Northwest" will return to theaters for two days in April. Fans hungry for more of the "Angry Birds" in animated form can check out "Angry Birds Blues," a new series from Rovio. Show to feature "Deathstroke" artist Steve Erwin and "Venom" artist Sam de la Rosa, among others. X-Men blue, gold teams featured on storage boxes. Comic-book retailers had a tougher year in 2016 than in previous years, but sales eked up slightly. 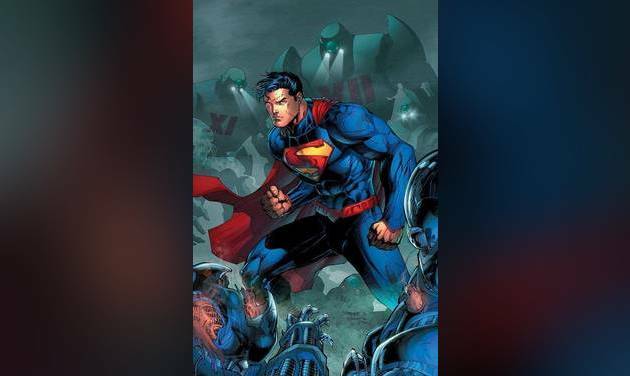 Retailers nationwide met with DC Comics and Diamond Comics in Memphis, Tenn.
A Tulsa native and University of Oklahoma graduate is helping bring life to a classic villain on The CW TV series "Supergirl." Infinite Danger Room panelists Anthony Brown and Matt Howlett give their take on the 2016-2017 Marvel Comics event Civil War 2. 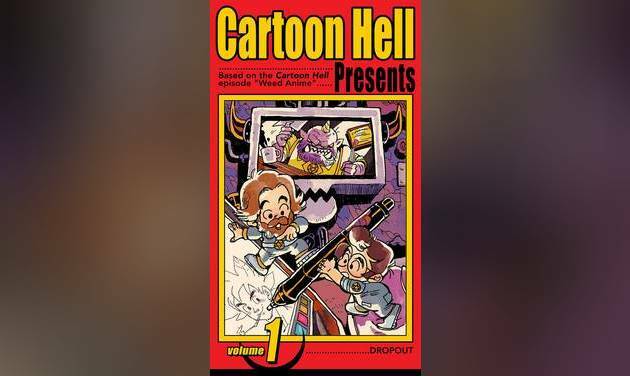 Seven comic creators founded company in 1992 and upended industry. 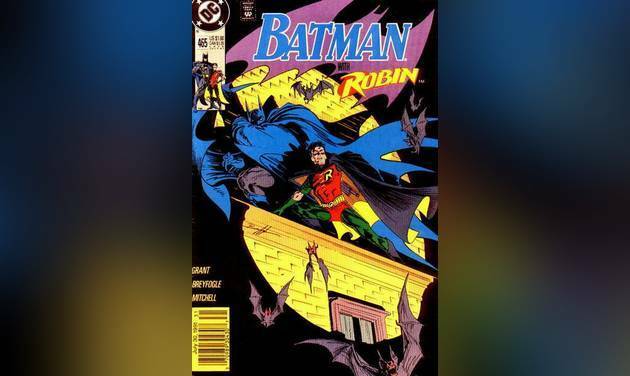 Infinite Danger Room #28: Alternate DC Comics in the 1980s? In today's Comic Collection Monday, I’ll take a look at “Nova” #1 with a publication date of September 1976. The "Mighty Morphin Power Rangers" are pulled into the DC Comics universe for this crossover. A civil rights tale, a fictional cartoonist and a real-life assault were the focus of some of the year's best graphic novels. The following are my selections for the 10 best comic book series of 2016. In today's Comic Collection Monday, I’ll take a look at “Uncanny X-Men” #143 with a publication date of March 1981. Writer Rob Williams has been bringing on the bad guys in his "Suicide Squad" run. In today's Comic Collection Monday, I’ll take a look at “Solar, Man of the Atom” #31 with a publication date of March 1994. In today's Comic Collection Monday, I’ll take a look at “Adventures of Superman” #487 with a publication date of Feb. 1992. Peter David’s second extensive run on Marvel Comics’ X-Factor is on sale today as part of comiXology‘s Monday special. In today's Comic Collection Monday, I’ll take a look at “Uncanny X-Men” #308, with a publication date of Jan. 1994. In today's Comic Collection Monday, I’ll take a look at “Adventures of Superman” #501, with a publication date of June 1993. In today's Comic Collection Monday, I’ll take a look at “What If” Vol 1 # 26, with a publication date of April 1981. In today’s Comic Collection Monday, I'm taking a look at “Morbius: The Living Vampire” #1, with a cover date of September 1992. Oklahoma City artist Jerry Bennett is scheduled for OafCon. "Celtic Knights" artist Mike Kennedy, formerly of Oklahoma, is set to attend this year's OafCon. Artist Jacob Blackmon will appear at OafCon in Norman next weekend. He’s the highlighted creator in today’s OafCon Spotlight. Norman-based author Jeff Provine is joining with OKC artist Ellis Goodson for the illustrated book "31 Ghost Stories." An Oklahoma native had a hand in creating prominent black superhero Luke Cage, aka Power Man. 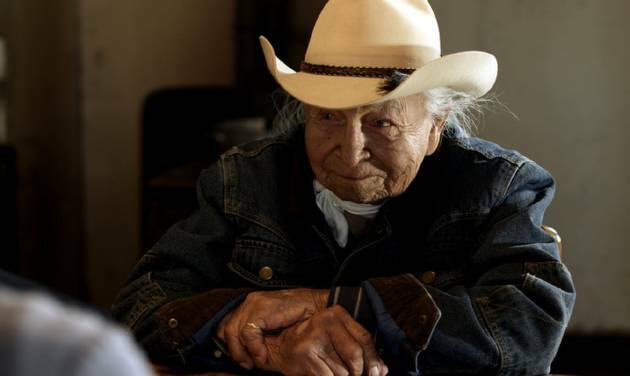 The Oklahoman’s Matthew Price interviews OKC artist and storyteller Jerry Bennett. An explosion at a chemical plant in Edmond, Oklahoma, draws Spider-Man to the city. In today’s Comic Collection Monday, I'm taking a look at “Legend of the Shield” #1, with a cover date of July 1991.